Check out the rest of our Schneider Electric product line. Whether it's using our online instant quote feature, giving us a call, or sending us an email, we strive for customer satisfaction first. This means cheaper prices and better service for you. 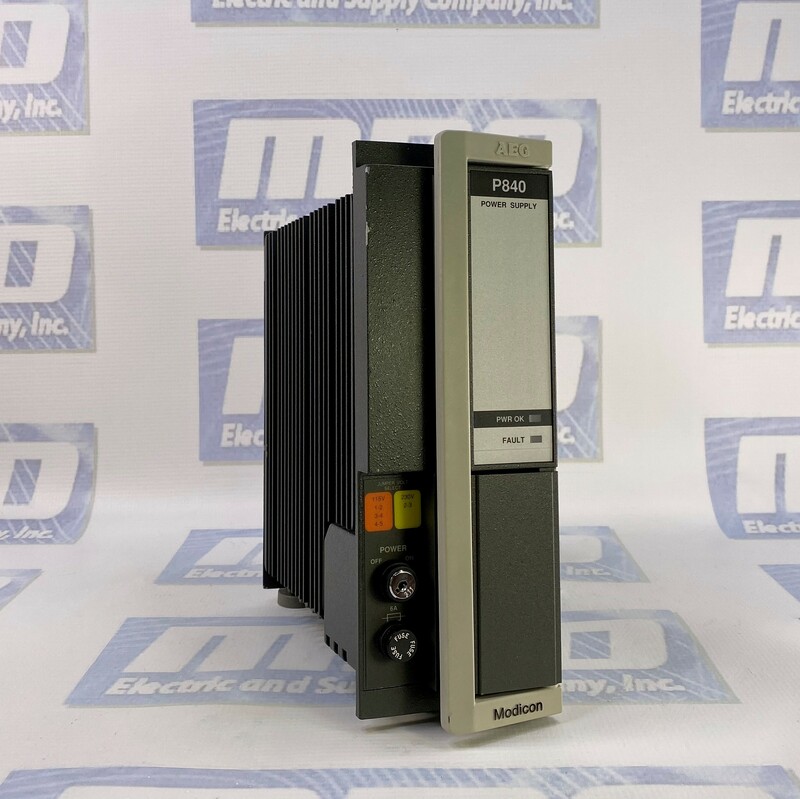 For more products like AS-P840-000, take a look at more from our Modicon 984 Series line. If your current unit has gone bad, take advantage of our Core Exchange program for the most inexpensive route. We offer a repair service on all of our products that keep your downtime to a minimum. To stay up to date on on manufacturer news, as well as access any of our datasheets, manuals, or other documentation, we suggest you take a look at our blog.